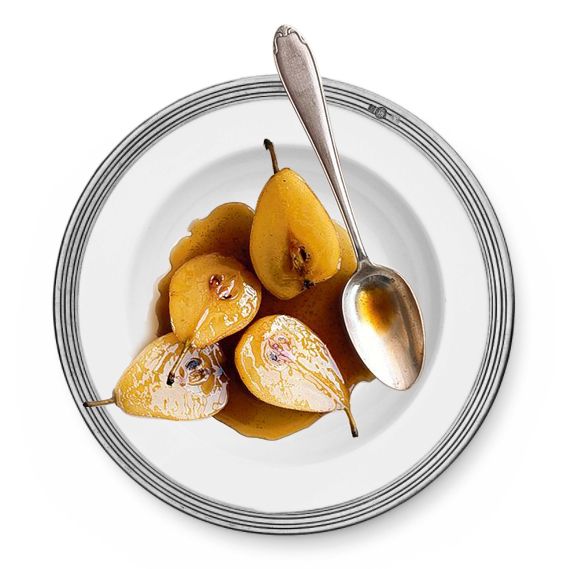 Pears are one of our favorite fruits. For this recipe, we baked them with wine. Preheat oven to 180°. Sprinkle the pears with brown sugar and cinnamon, place in baking tray with red wine, cinnamon stick and cloves. Bake pears for about 2 hours. Serve warm with a spoonful of sauce. Prosecco or Franciacorta, what is the difference?